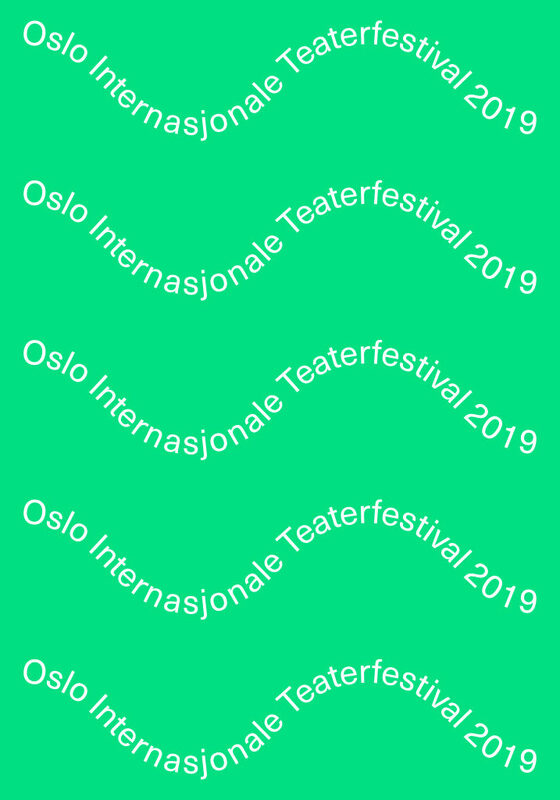 Oslo Internasjonale Teaterfestival has been the pulsing heart of Black Box teater’s spring season since 2013. Daring and surprising, it’s become an annual rendez-vous for performing arts in Oslo in March. Artists of different generations from around the world, both familiar names and newcomers, will gather for ten concentrated, vibrating days of live art experiences, including several Norwegian premieres. By crossing artistic practices, these artists open up a stimulating dialogue between performing arts, music and visual arts, challenging what the art experience can be. The festival is unfolding throughout the city in cultural venues, intimate situations, natural settings and public spaces. A way to bring art into our daily lives and create a poetic relationship to our environment.